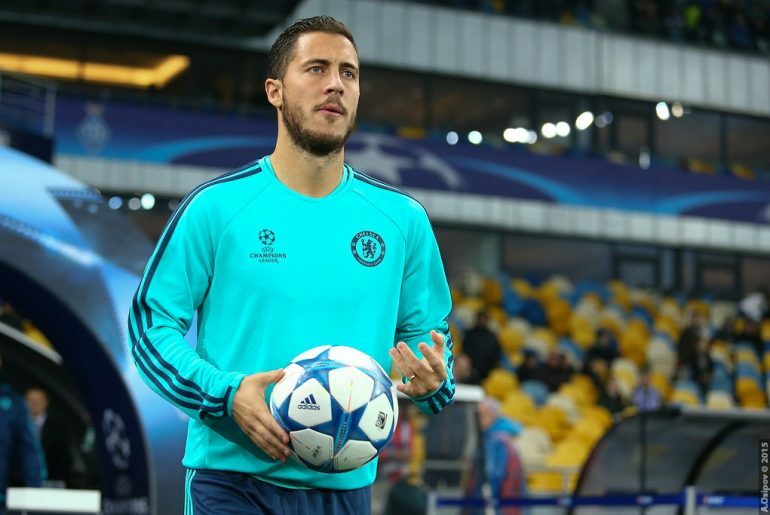 Eden Hazard is being strongly linked with a move away from Chelsea at the end of the season. The 27-year-old has been a key figure at Stamford Bridge since he joined the club in 2012. During his time with the Blues, the Belgian has won two Premier League titles, one FA Cup, one League Cup and one Europa League. However, the one major trophy which has eluded him is the Champions League. 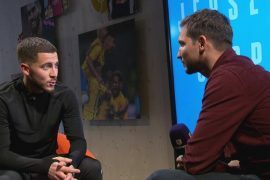 It would be really hard to fault Hazard for leaving the Blues if he receives an offer from a club which regularly wins Europe’s premier club competition especially considering that he is now at the peak of his career. 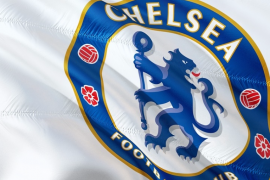 If he does leave, Chelsea should move on and fans should graciously accept what Hazard has done and allow him to leave. The perfect replacement for the midfield kingpin would be Borussia Dortmund midfielder Christian Pulisic. The 20-year-old Pulsic has been a sensation since he burst onto the scene as a professional in 2016, aged 17. Despite still being in the infancy of his career, he already boasts 76 appearances for Dortmund and 23 caps for the US National team. Pulisic is comfortable playing on either flank and is a direct player who likes to take on defenders. The youngster has made seven Bundesliga appearances so far this season and scored one goal for his side who are on top of the German league standings. He is an immaculate passer of the ball and is bound to develop into one of the worlds best during the coming years. While the Blues are bound to pay a high amount for him, the price is sure to rise by a high amount with each year that passes by. Pulisic is definitely a player that the Blues should go for. Not only will he be an ideal replacement for Hazard if he leaves, he will also be an excellent long-term investment.